MESQUITE UNDER 130K! 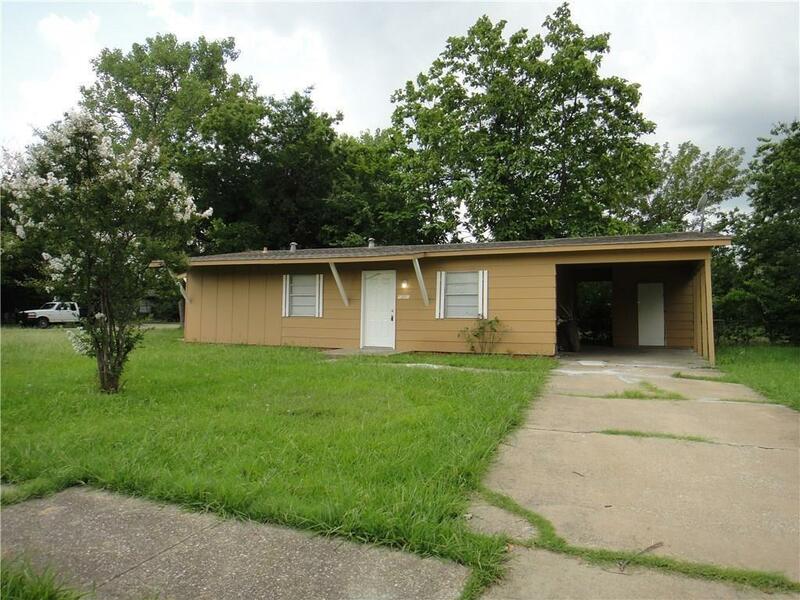 This cute as a button 3-1 sits on a nice corner lot with tons of space! 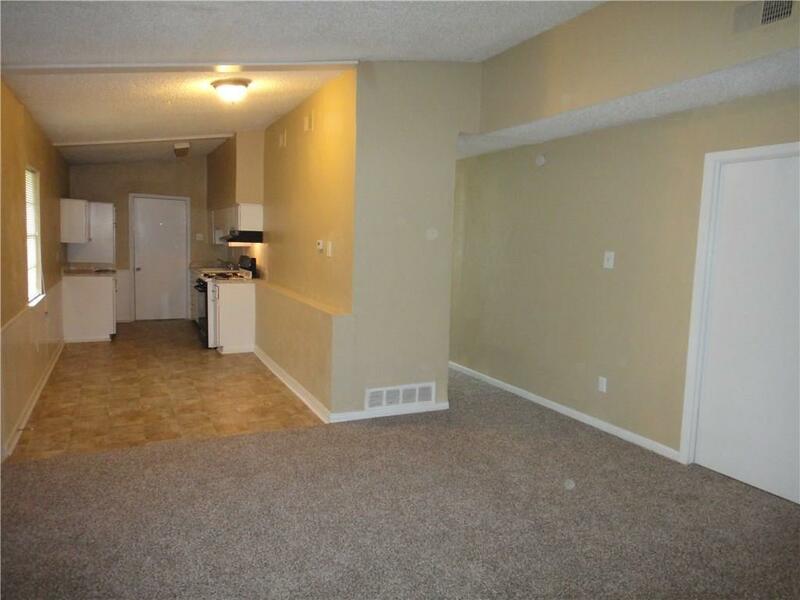 Open living area which flows into the kitchen. 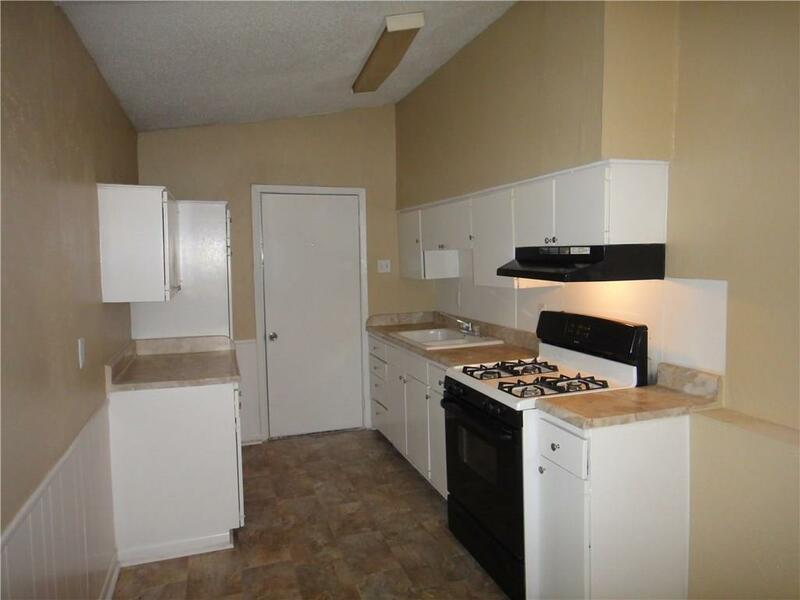 Kitchen features plenty of counter-top and storage space! 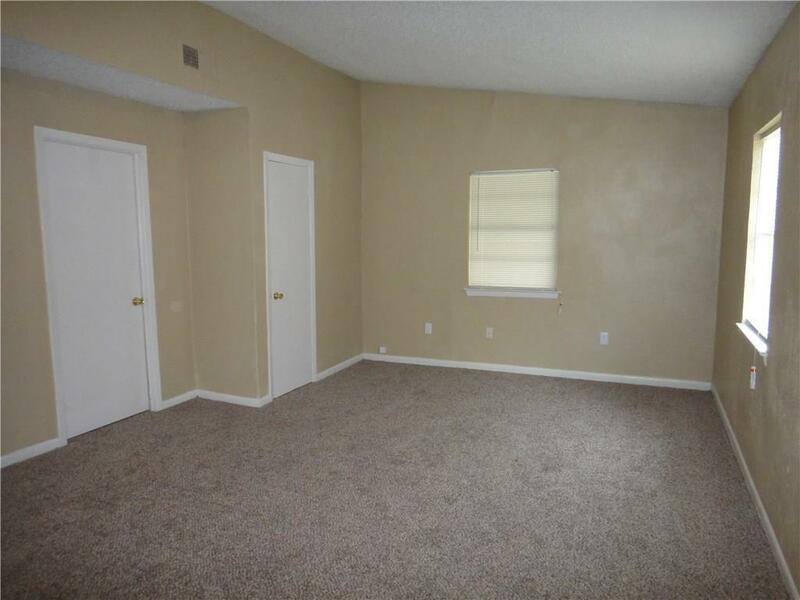 Good-sized Master bedroom! Schedule a showing today!